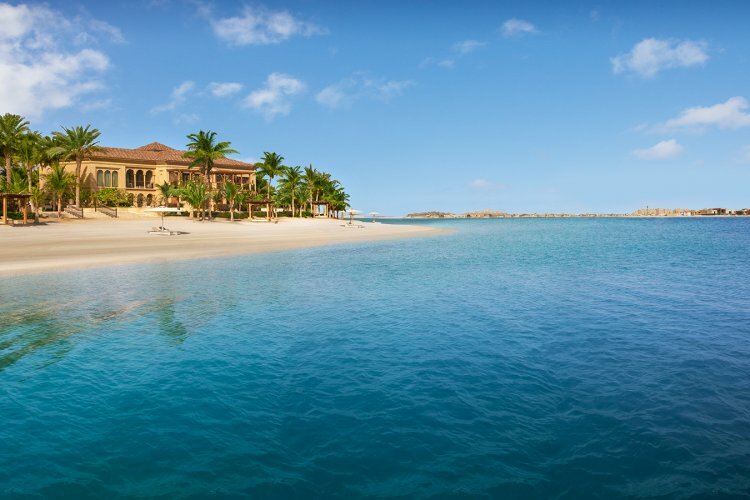 One&Only The Palm is an award winning hotel located on the peninsula of Palm Island. 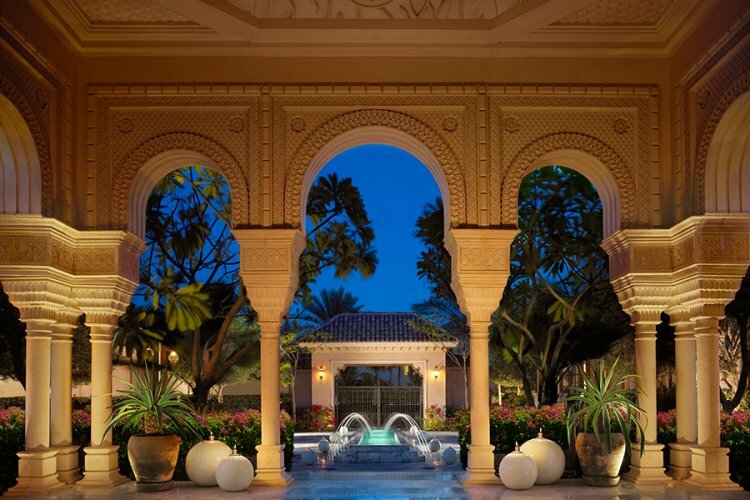 It is an idyllic retreat surrounded by white sand beach, lush gardens, water fountains and more scenic surroundings. 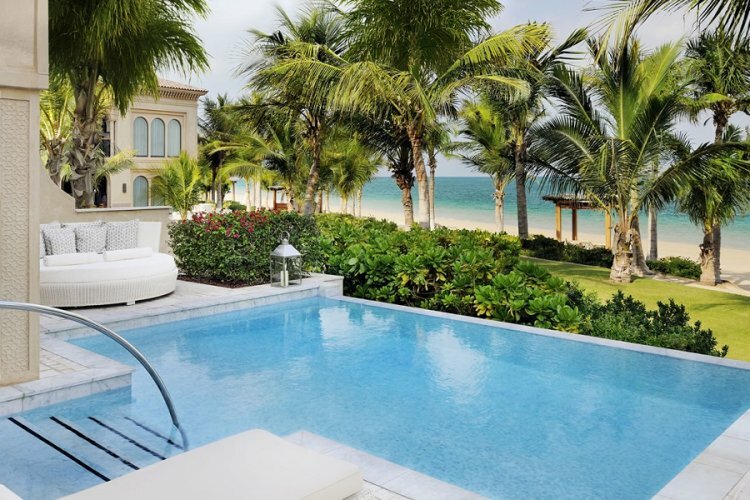 Enjoy the hotel's private beach with a number of facilities including private cabanas by the pool, daybeds to relax on, and a number of water sports to try out at your leisure. 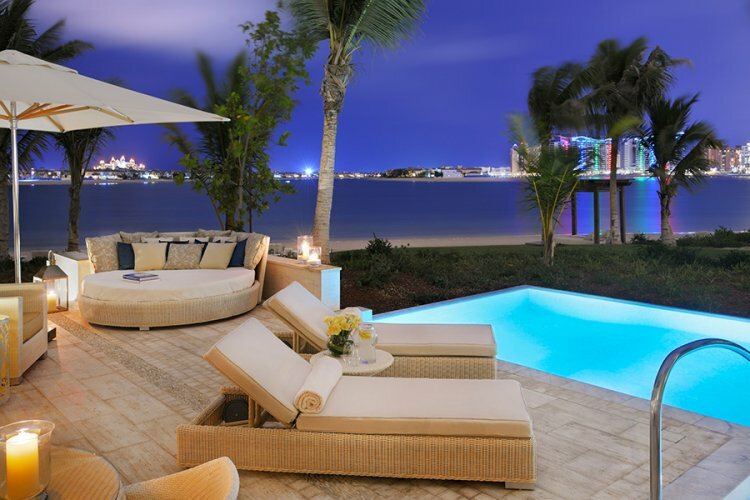 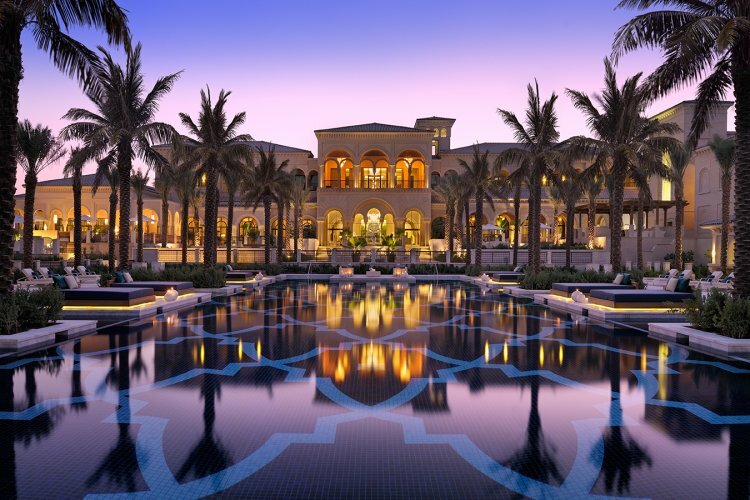 There are 94 rooms at One&Only The Palm, from manor houses, luxury mansions and beachfront villas. 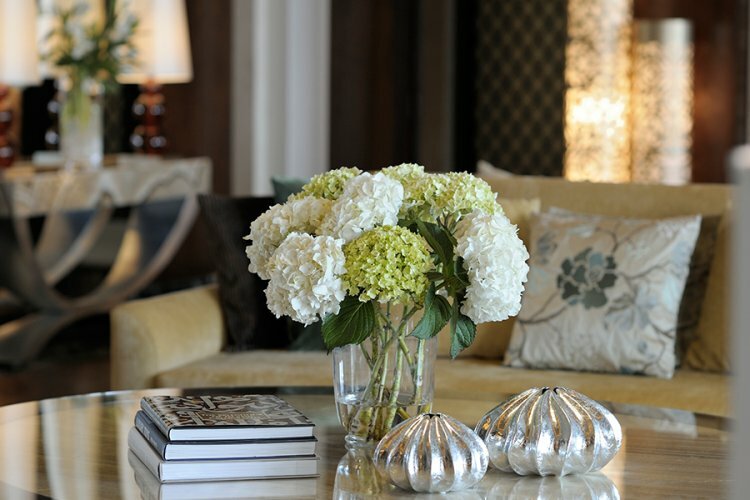 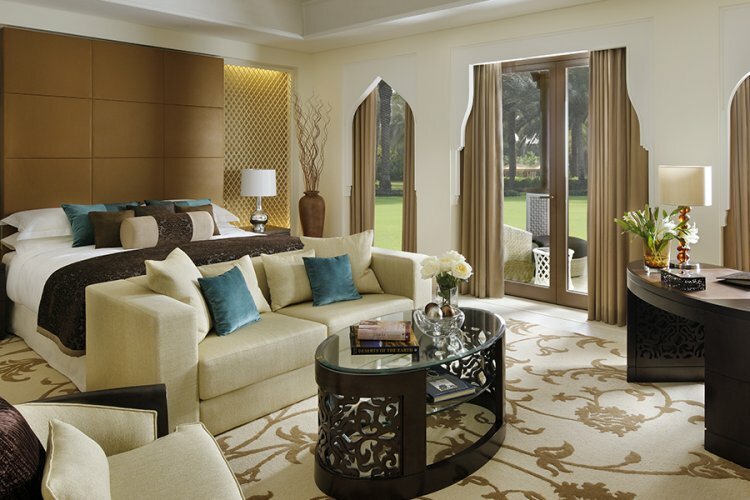 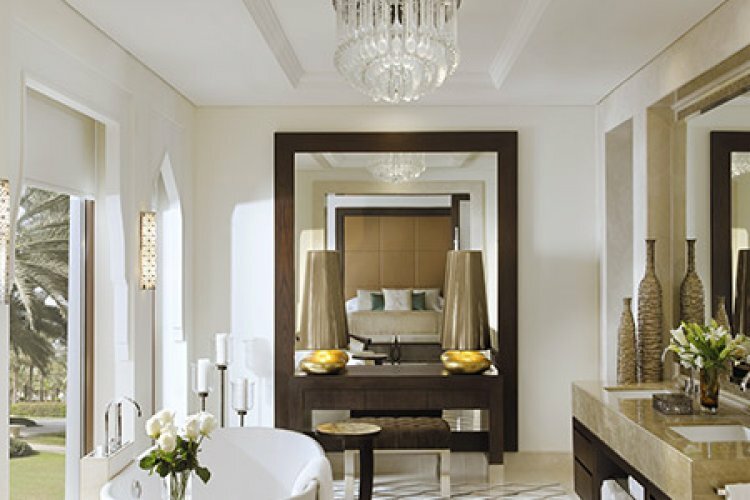 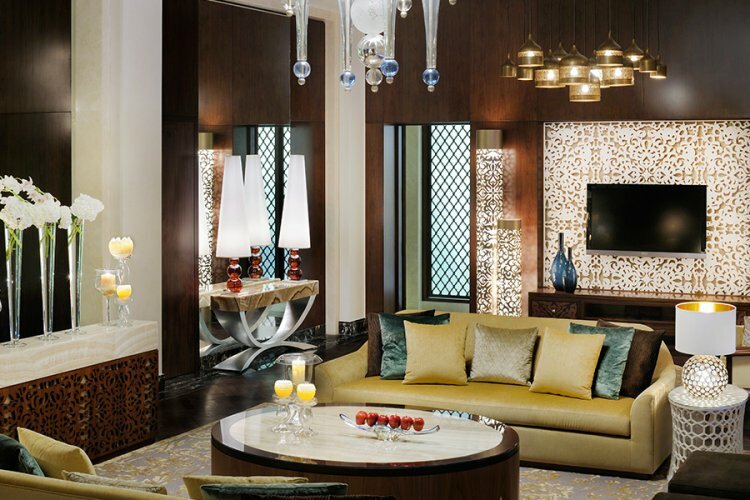 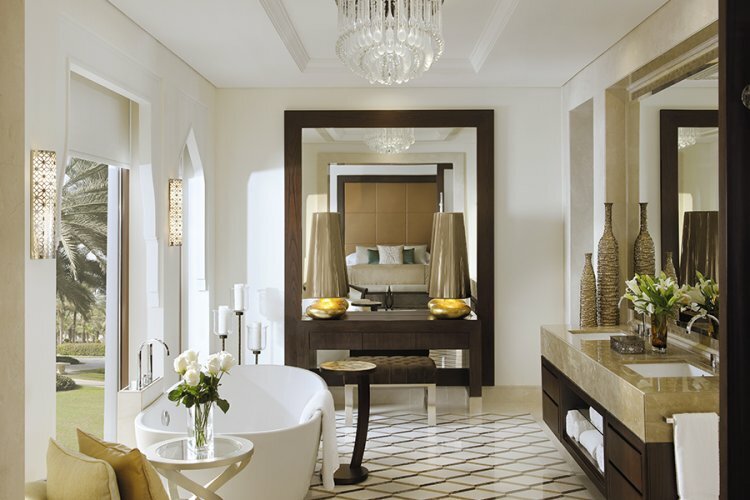 Each type of room offers elegant Arabian décor and features a contemporary style in a comforting space. 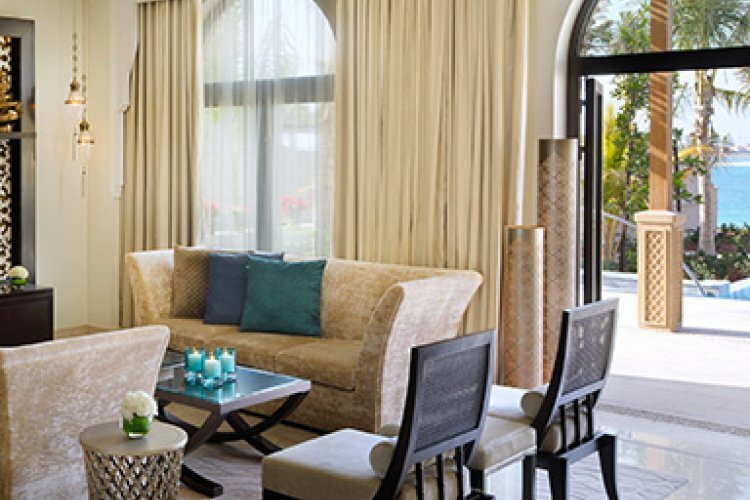 Set on Palm Island, One&Only The Palm boasts unparalleled views of the new Dubai skyline. 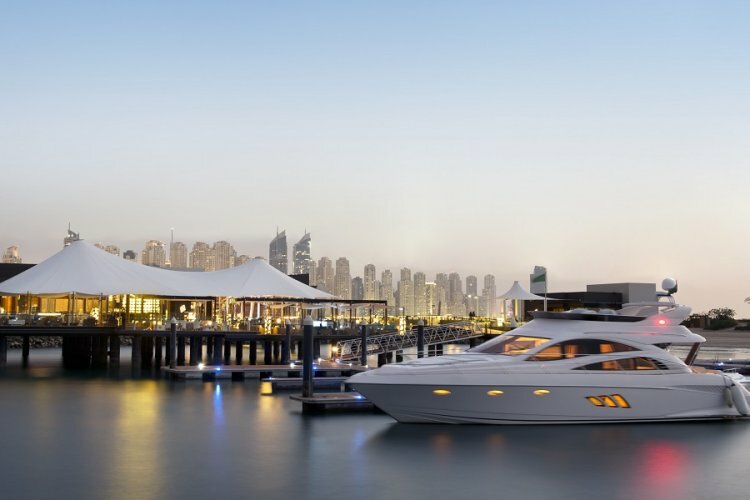 Discover the beauty of the surroundings via a water taxi or limousine from the hotel's private marina. 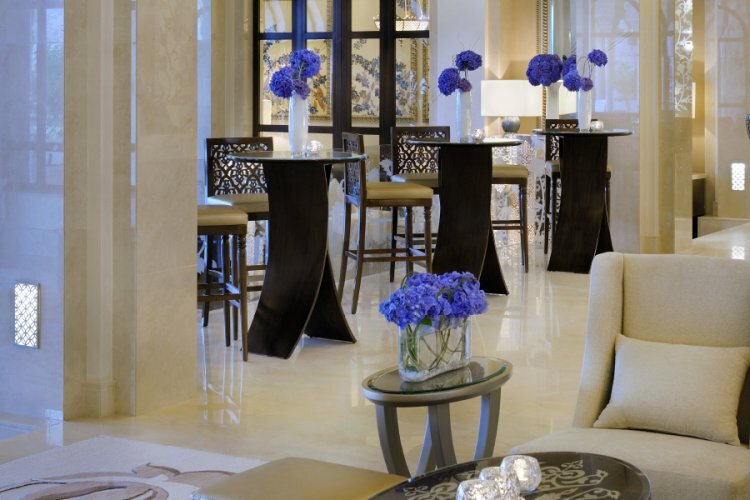 There are 3 restaurants at the hotel; ZEST, STAY and 101. 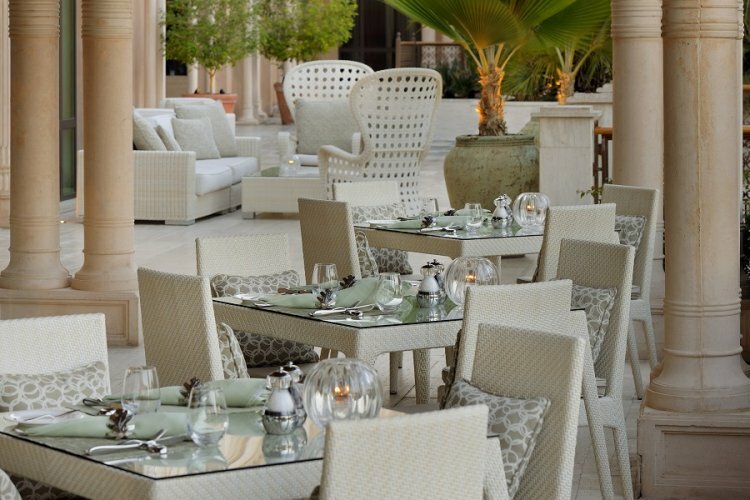 At the main restaurant ZEST guests can enjoy an al fresco dining experience with views overlooking the serene pool and landscaped gardens. 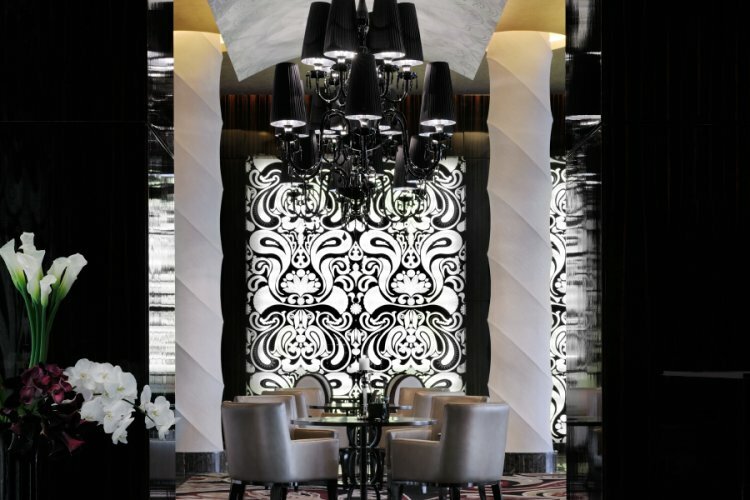 Food at ZEST is inspired by a fusion of the Middle East, Asia and The West. 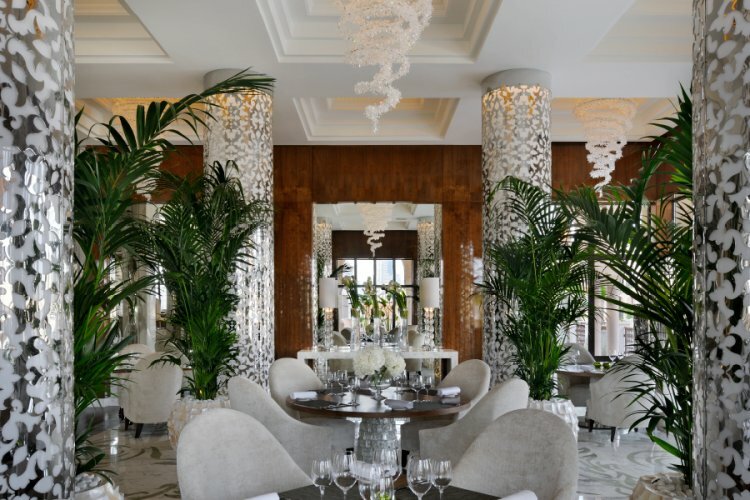 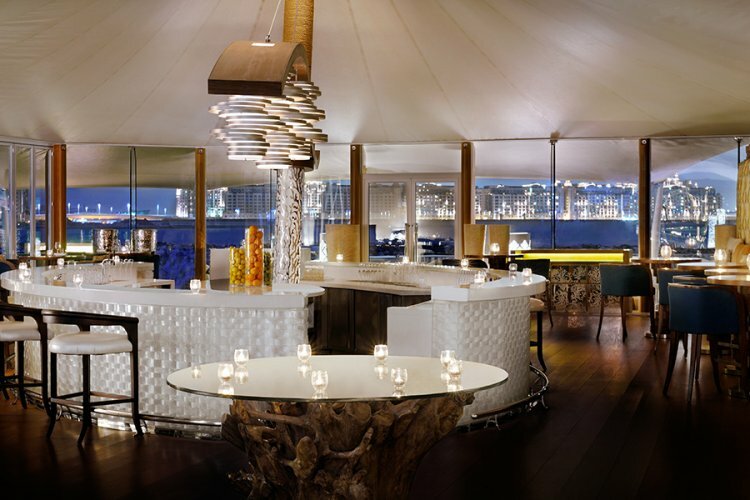 STAY is open during the evening and has a menu designed by Michelin starred chef Yannick Alléno. 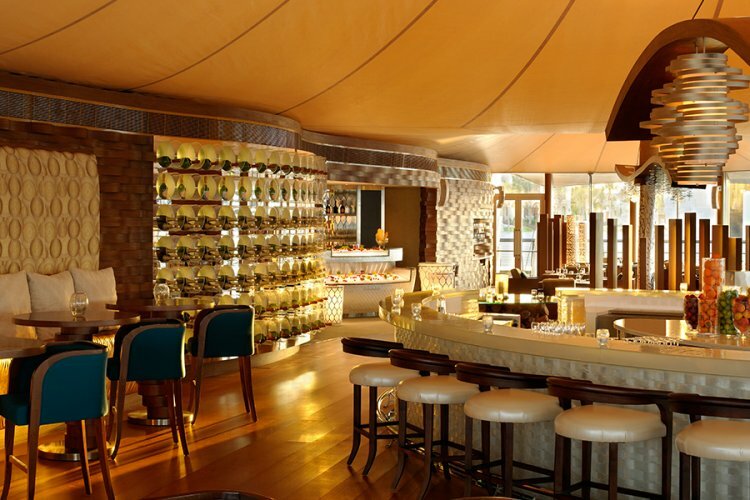 There is a choice of signature dishes to traditional dishes at STAY in addition to a distinctive Pastry Library to experience. 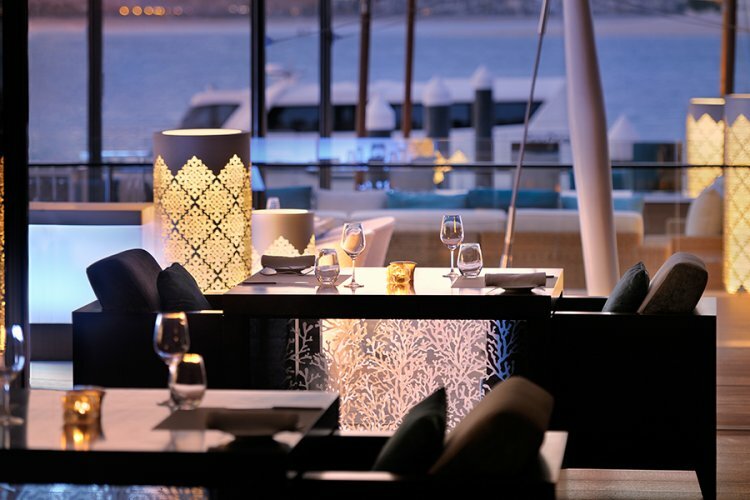 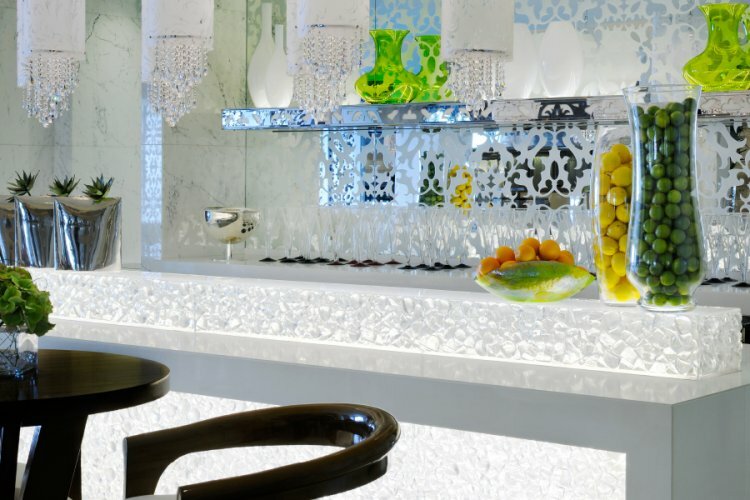 101 is located on the private marina and offers an array of Mediterranean dishes from tapas to seafood. 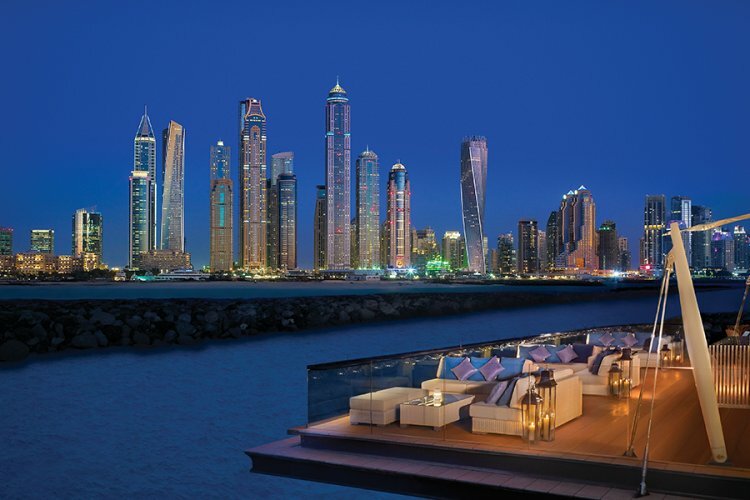 Guests can enjoy spectacular night time views of the Dubai skyline and unwind by the open bar. 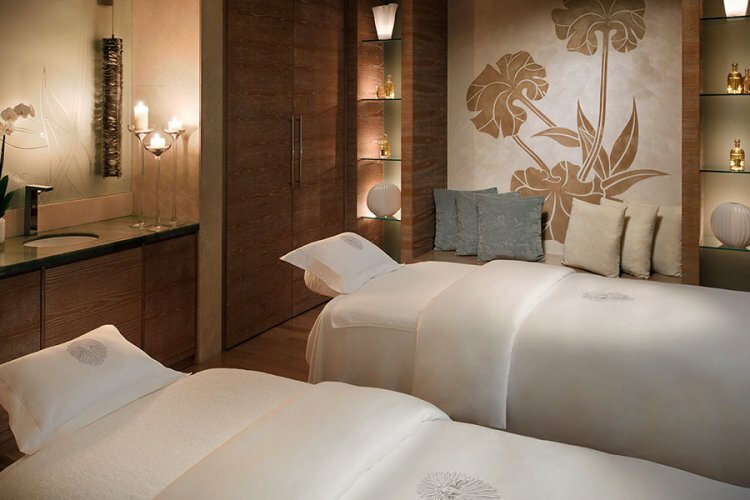 Indulge yourself at the hotel's private spa which has personalised treatments and spa experiences. 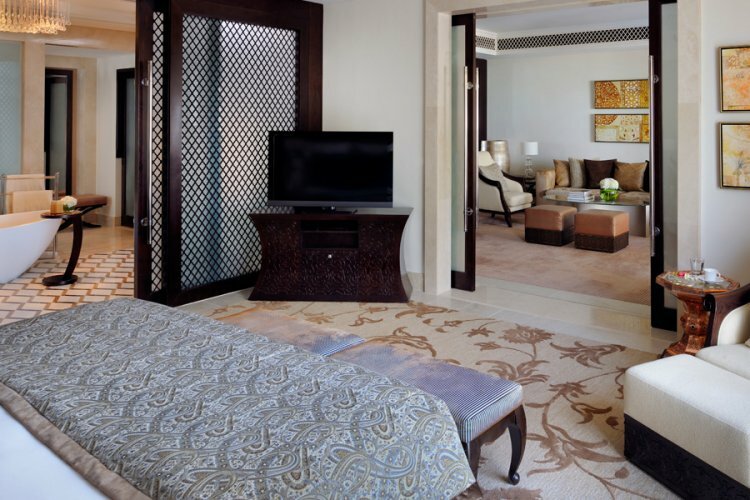 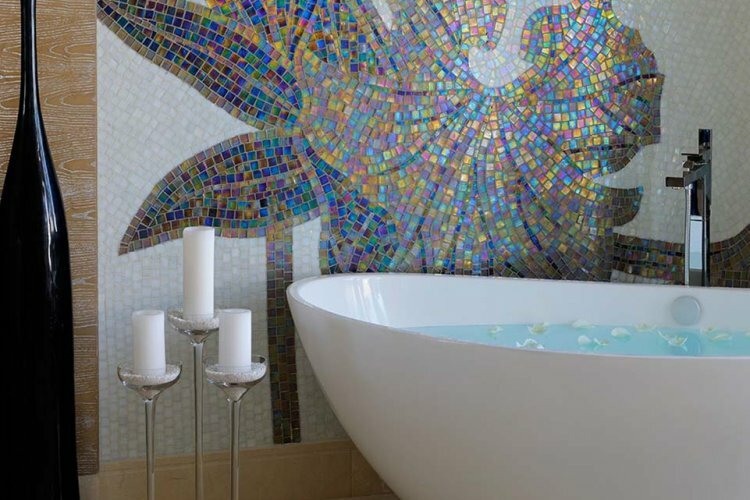 There are 9 spa suites, relaxing gardens, open courtyards and sprinkling fountains for a tranquil environment.